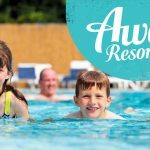 We’ve found this lovely little Devon break currently promoted on the Wowcher website from just £59. 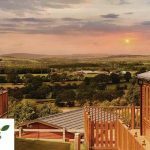 This deal from Woodford Bridge Country Club — saves up to 51% on the usual price, and you can choose between 2-, 3 night stays for 2 -6 people. What’s included: Two or three-night self-catered studio, apartment or lodge stay for two, four or six people. Accommodation: Stay in a studio, one-bedroom apartment or two-bedroom lodge with a well-equipped kitchen and bathroom. 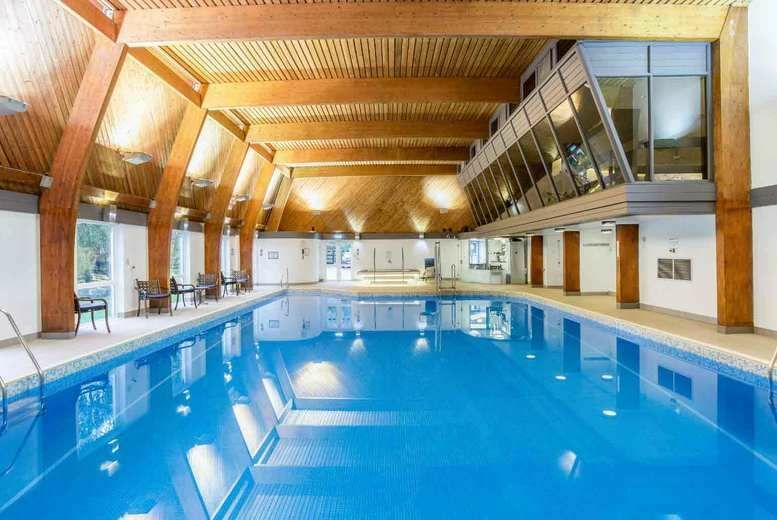 Site: Facilities include pool, sauna, spa tub and gym (charges may apply). Area: Visit the laid-back beach town of Bude or venture further north to the Heritage Coast. 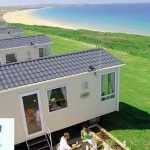 The deal offers you a two-night, self-catered studio stay for up to two people from £59, a three-night studio stay from £79, a two-night apartment stay for up to four people from £69, a three-night apartment stay from £89, a two-night lodge stay for up to six people from £79, or a three-night lodge stay from just £99. 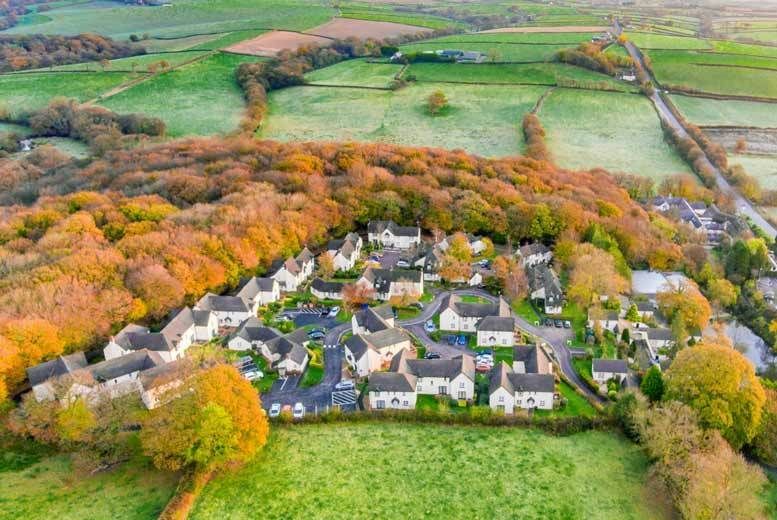 For an invigorating escape cushioned with luxurious amenities and idyllic surroundings, look no further than Devon. 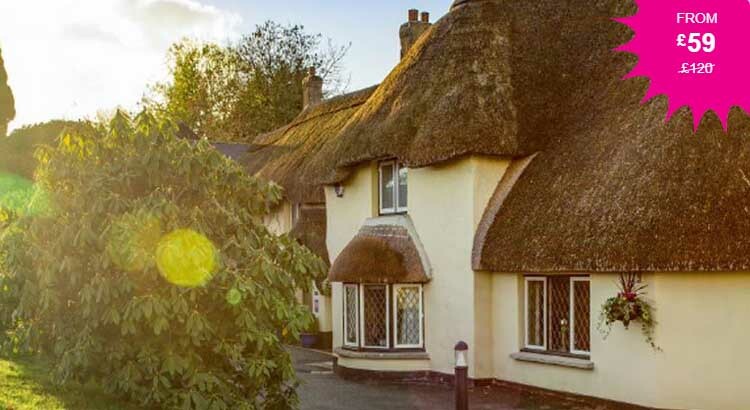 Woodford Bridge Country Club is a 15th-century coaching inn that has provided weary travellers with shelter and sustenance under its thatched roof for many years. During your stay, you’ll rest your heads in a studio, one-bedroom apartment or two-bedroom lodge that’s adjacent to the main inn building. 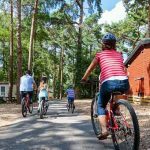 Sleeping up to two, four or six people, each spacious lodge boasts a well-equipped kitchen, bathroom and patio.